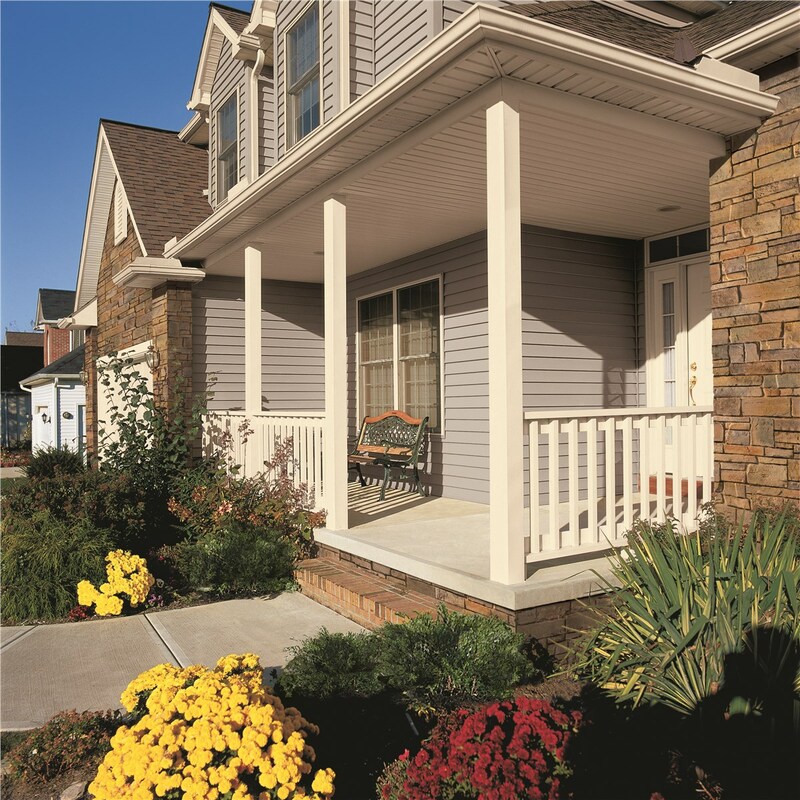 When you choose EcoView vinyl siding, you are guaranteeing that your home will be protected from the elements and maintain its stunning curb appeal for many years to come. 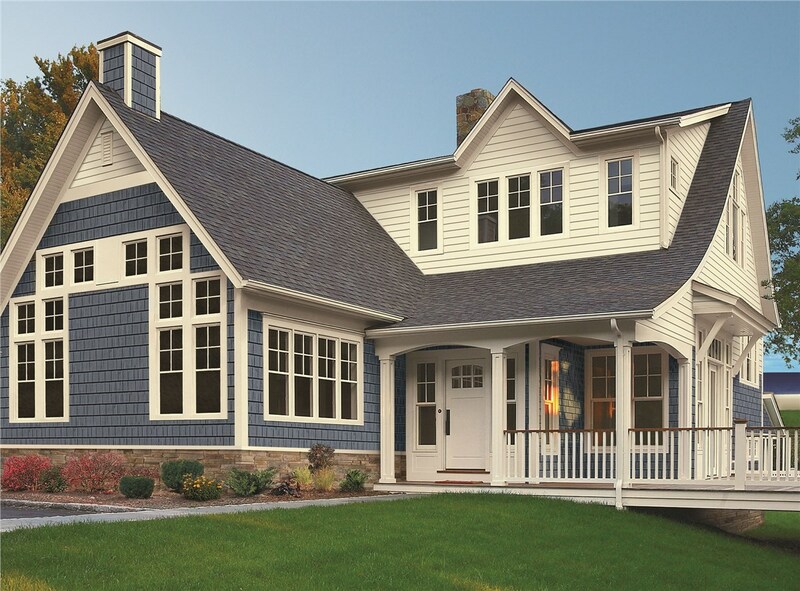 Our high-performance siding is engineered for your home to ensure it stands up to harsh weather conditions, while minimizing your energy costs. 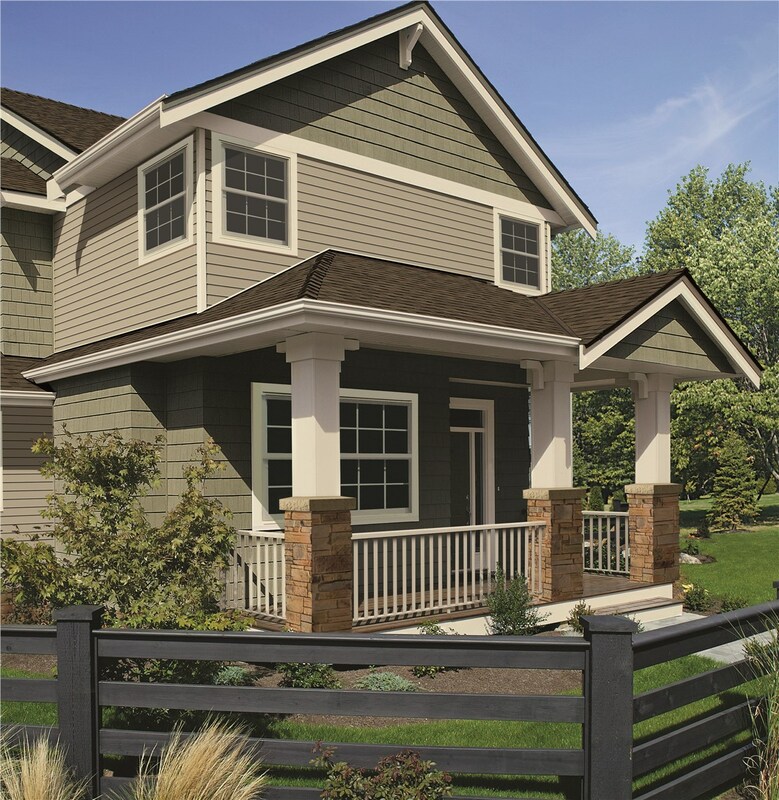 No matter what your style may be, our EcoView vinyl siding is available in 18 beautiful colors to match any home. Since our beginnings, our professionals have been working to help homeowner’s all throughout the country minimize their energy costs and reduce their impact on the environment. 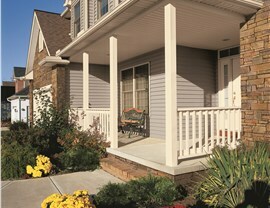 All of our products from our windows and doors to our siding are specially engineered to meet the demands of the elements around them and ensure your home is safe and secure, while remaining comfortable all throughout the year. We offer nothing short of the very best, and that extends to our customer service. 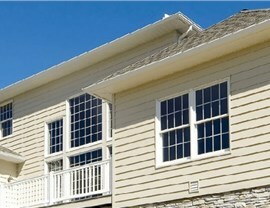 We use factory-trained installers to ensure that your installation is done right. 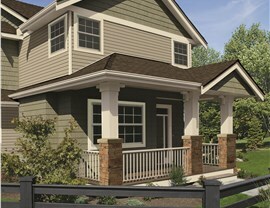 Are you ready to learn more about our EcoView vinyl siding? 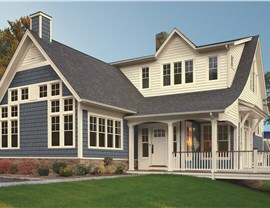 Give us a call to schedule your free, in-home consultation today!